Coming back to school after the winter break was a fulfilling time for me this year! 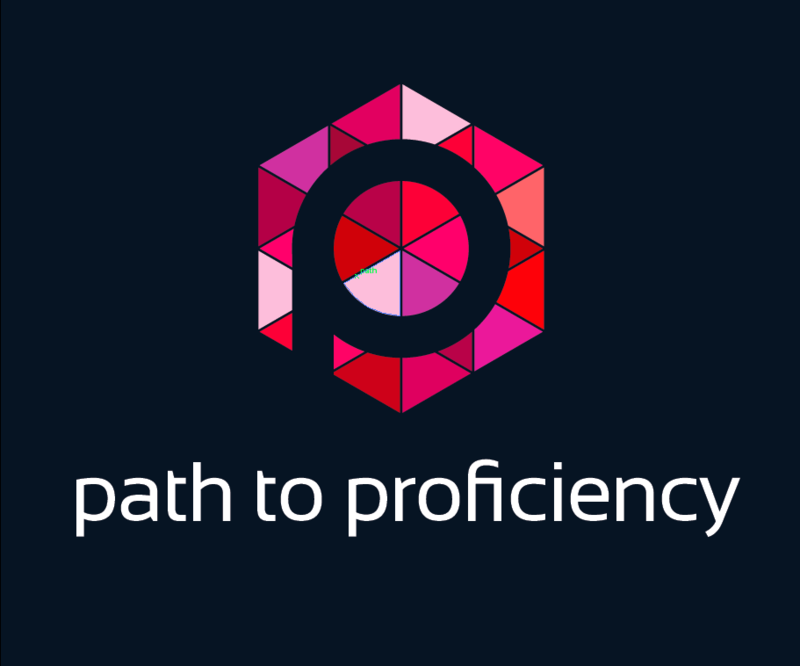 We revisited the proficiency guidelines, and students reflected on their progress on the path to proficiency infographic. What more could they do now that they couldn’t in October or even in August? As I teach students in Spanish 3, 4 and AP, they already knew a lot, but what they kept telling me was they felt more equipped to put their knowledge into getting their message across. I had students talk about how they needed a task to help them reach Intermediate High, so they could talk about events that happened outside of their daily lives. To that end, we took a couple of days to brainstorm ideas on what they would want to study, and out of that, my students created their own task plan. They had three options for a graphic organizer they could use–a bubble map, a pyramid map, and a preparation plan–in order to process their task plan from the overarching objective to the specific task they want to do. Their focus was the specific proficiency target they selected using the AAPPL proficiency rubrics. The first thing they did was determine the objective they wanted to accomplish. This was the generic “I can…” statement, which would determine how they would proceed. Next, I had them determine what the outcome would be. Would they have a conversation or write a paper or read and discuss something? Their outcome, then, became the way they would demonstrate what they’d worked on. After they determined the outcome, they designed their task that matched their outcome and objective. How were they specifically going to accomplish what they set out to accomplish? They searched resources that would give them the information they needed to accomplish their task. After creating the plan and revising it based on conferencing with me, each group devised a timeline on what they were going to do each day to make progress on their project. They’re blogging about their progress and what they’ve learned at each step in this process. I’m excited for my students’ action plans and task presentations at the end of this cycle. What I’m most excited about, though, is how they’ve been excited about learning more and improving their proficiency levels. I’m circulating through the groups and giving feedback, but I’m impressed at how they’re rising to this challenge.